Rs19.7 crore for the December 2017 quarter on the back of strong growth in corporate learning business. 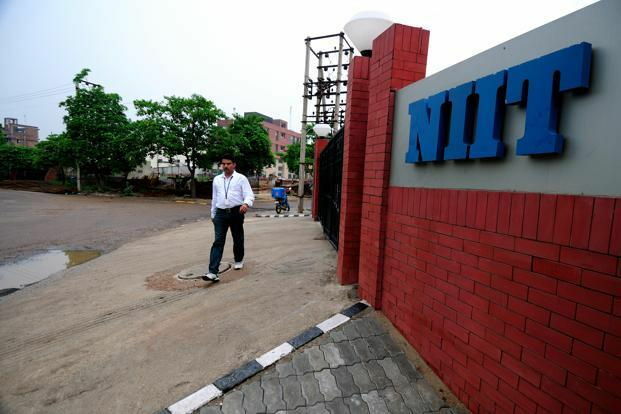 NIIT’s net profit stood at Rs4.4 crore in the year-ago period. Its net revenue was up 4% to Rs209.4 crore in the third quarter of 2017-18, from Rs202 crore in the year- ago period. December 2017 quarter, NIIT had 3,741 employees. “A robust and continuing growth in Corporate Learning Group (CLG) coupled with strong operational controls in other businesses, resulted in 8% year-on-year growth in go-forward business in constant currency terms, and a 69% y-o-y growth in EBITDA, despite it being the weakest seasonal quarter,” NIIT CEO Sapnesh Lalla said. CLG recorded net revenue of Rs129.4 crore in the said quarter, up 14% year-on-year in constant currency terms. Skills and Careers Group (SNC) recorded net revenue of Rs69.1 crore, while MindChampion Learning Systems (MLSL) posted a net revenue of Rs9.2 crore during the quarter.